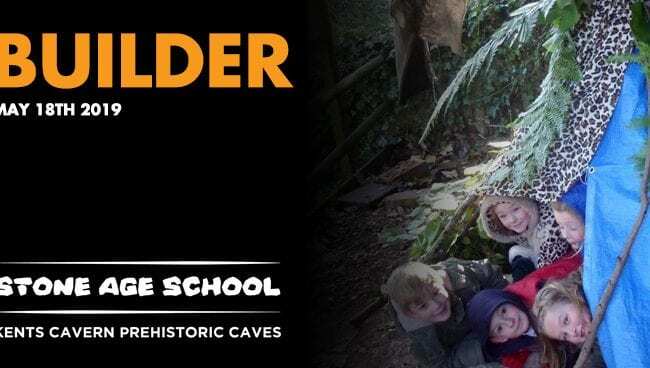 Take part in the first session, Gatherer and learn how to survive the Stone Age. Stone Age school is back! 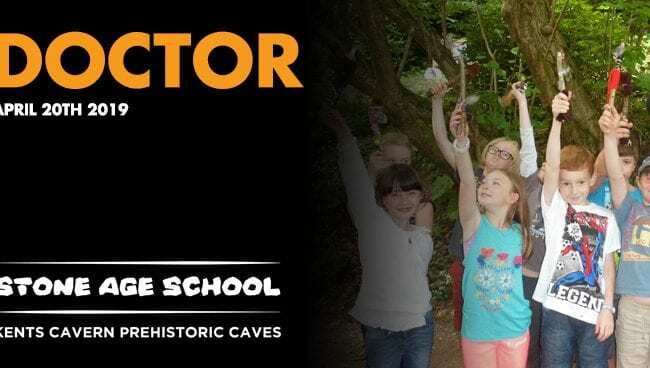 Make a Stone Age pouch and learn about some of the useful natural resources you might find around woodland areas that would have helped you survive in the Stone Age.